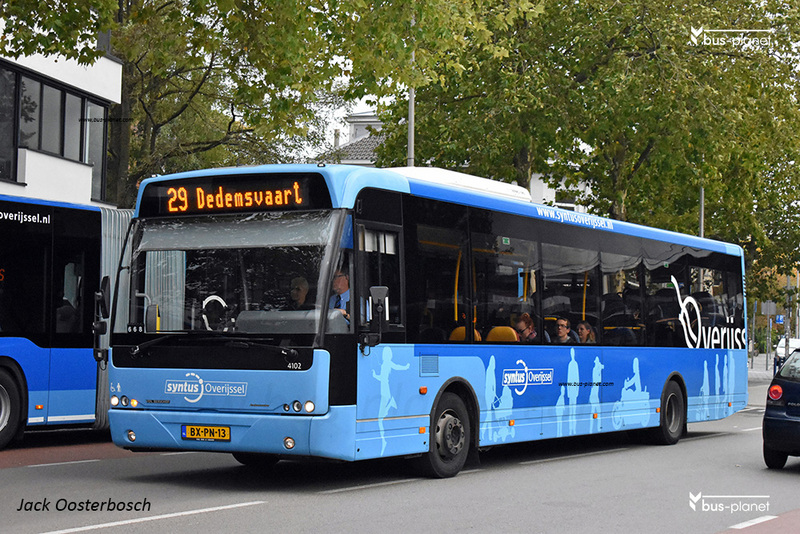 The 4100-series consist of regional buses, differing from the city buses only by the number of seats..
Picture(s) taken by Jack Oosterbosch. Netherlands. Zwolle. dd: 2017-10-04.